Much of my work pertains to homes, apartments and other personal spaces, but the importance of indoor air quality (IAQ) relates to your working environment as well. In modern times, we spend a little less than 1/3 of our time at work on average. That's a lot of time in the same space! Unfortunately, these spaces are often poorly ventilated and filled with a host of other issues that lead to sick building syndrome, which is as gross as it sounds. Sick building syndrome is a collection of symptoms that seem to be caused directly by spending time in a certain building, often an office. These symptoms can include anything from headaches, dizziness and sensitivity to smell to asthma attacks, flu-like symptoms and even personality changes! Long term, they can even lead to cancer, pregnancy difficulties and other more serious issues. Not only do these issues cause us to feel poorly, they can also result in higher incidents of missing work and difficulty being productive when we do make it in. The good news is that there are ways to avoid sick building syndrome, and while many of them are reserved as actions for landlords and building owners, some of them we can do at our desks! If you own a building you suspect of making people sick, take care to use proper ventilation, remove and replace water stained carpet, upholstery and ceiling tiles, aim to use materials that do not off gas as much, and educate yourself as well as possible to help prevent sick building syndrome in your space. Changing out your air filters regularly with HEPA filters can be very effective as well! If you're an employee in a sick building, be sure to bring the problem to the attention of someone who can make changes, but you can also consider bringing in a small air purifier for your office and adding plants to your desk and office space that can help to absorb harmful VOCs. Check out our favorite options! Generally the symptoms of sick building syndrome are relieved when you leave the building, but if you leave one place and head to another polluted place, you're not doing much good! 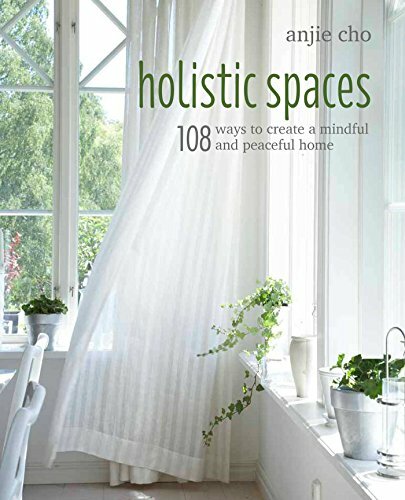 So work to make your home as holistic and green as possible to give yourself a safe place to rejuvenate and heal from a long day at the office!